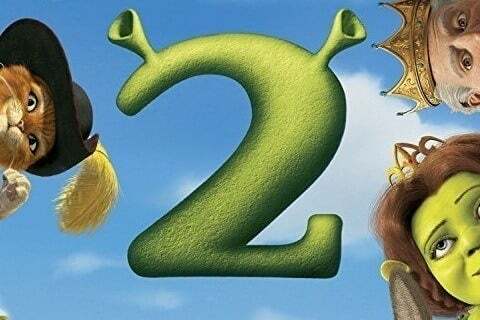 This sequel follows Shrek as he meets Fiona's parents for the first time who are unaware that their daughter and son-in-law are orgres. In the Fairy Godmother's potion stash, there is a bottle marked 'Viagra'. The film was nominated for the Academy Award for Best Animated Feature Film of the Year.